Welcome to the Trade Shows and Expositions group of SmartGuy.com. Feel free to interact with other professionals from across the world. You can find professionals, find deals on services, find professionals who might barter, or simple post questions, comments, or suggestions. Trade shows, expositions & fairs are organized so that companies in a specific industry can showcase and demonstrate their latest products and services. 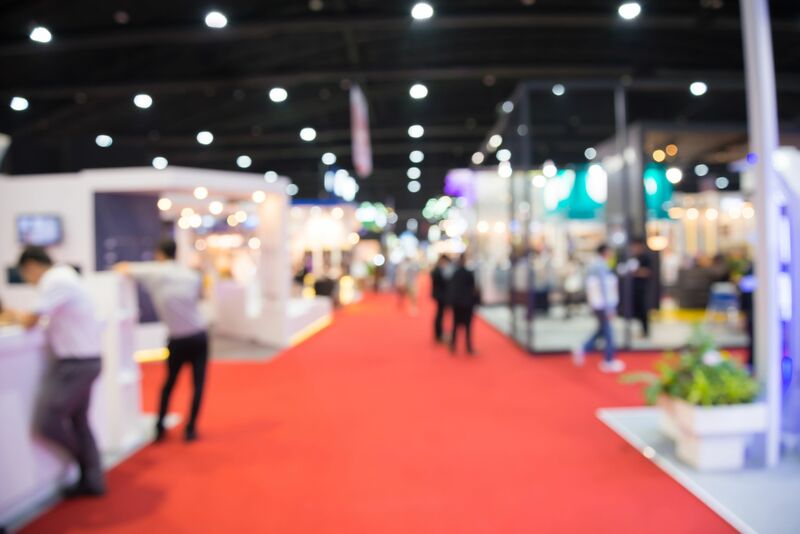 Trade shows, expositions & fairs are also an excellent place to meet with industry partners and customers, study activities of rivals, and examine recent market trends and opportunities.